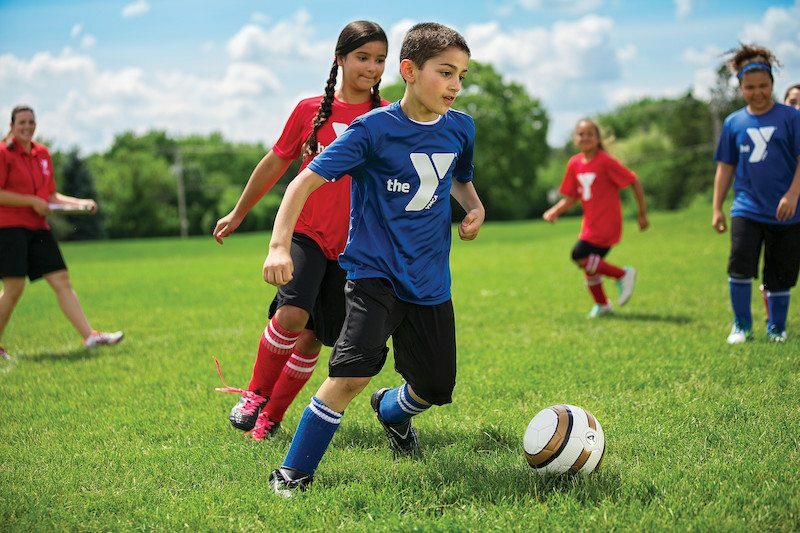 Registration for Y Spring soccer will begin the end of February. The deadline to sign up is April 16. Each team will play 2 games per week starting on April 23 and running through May 24. The games will be played on Mondays, Tuesdays, and Thursdays.